Fear can be a helpful signal; it can bring your attention to problems—such as a balance disorder, reduced vision, or muscle weakness—that keep you from moving confidently. But fear can also undermine you. Persistent worrying about a fall, if it's unwarranted, may cause you to limit your range of motion unnecessarily and avoid activities that you're capable of. It's estimated that one-third to one-half of older adults are concerned enough about potential falls that they have begun to restrict or avoid activities that would be beneficial for their health. How can you build your confidence? If you don't trust yourself when walking, it's important to talk with your doctor to understand the cause of the fear. Is it a sign of a health problem — perhaps a vision problem or arthritis pain — that you need to address? Do you need a hip replacement or a new pair of glasses? Or are you worried about your sense of balance? Exercise is essential for helping to maintain strength in your legs, buttocks, and core, all of which are important for balance. Certain types of exercise, such as Pilates, yoga, and tai chi are particularly helpful for balance. Measures like these can help build your confidence—and prevent devastating falls. If you've already had a fall, think about building confidence back gradually as you recover. Depending on how badly you've been injured, you may need to work with a physical therapist to regain your strength and range of motion. One type of therapy you can do with a physical therapist is called gait training. In this therapy, you work not just on strengthening muscles, but also improving posture and developing good walking form, so that you move more fluidly. Once people recover 90% of their normal strength, they start to regain their confidence. If you've been prescribed a cane or walker, don't hesitate to rely on it for balance and support. If strong relatives can accompany you on walks, so much the better. Stick to walking in familiar places that you know well, and avoid walking at night or in wet or icy conditions. 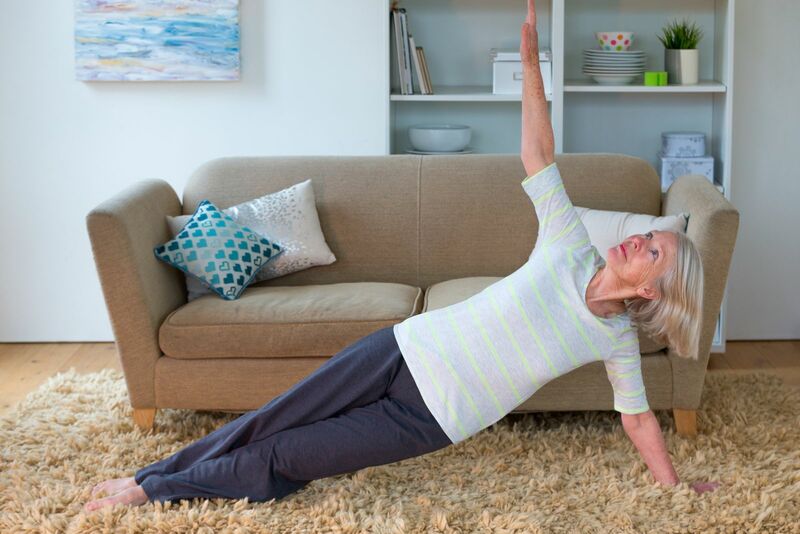 If you're afraid of falling, try exercises that don't carry a risk of falling, like riding an exercise bike, swimming, or doing pool aerobics, so the water supports you. To learn more about your body's complex balance system and ways to strengthen and improve it, order a copy of Mobility and Independence, a Special Health Report from Harvard Medical School.